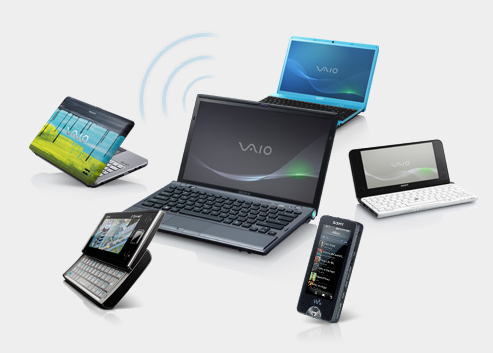 Sony’s VAIO Y and Z series of laptops will soon come with a new MiFi-like feature called Share My Connection, or SMC, allowing them to broadcast a WiFi signal to up to 5 separate devices at the same time. Broadcasting your computer’s connection via WiFi is not really a new concept. 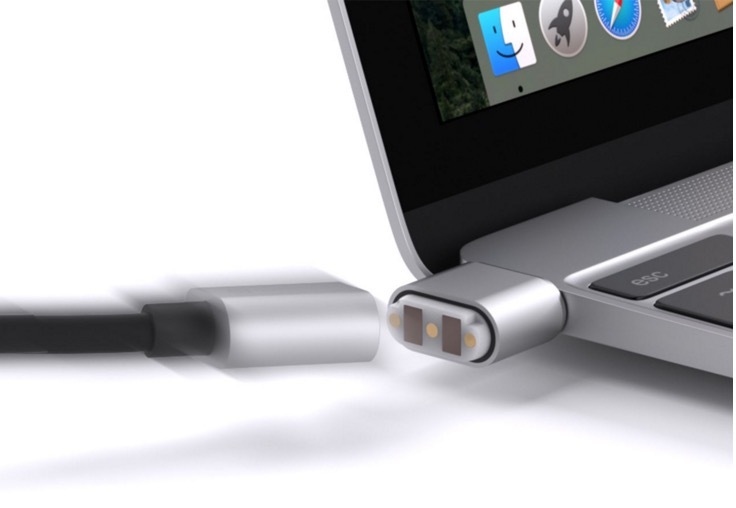 My MacBook Pro, purchased in 2007, contained this feature. 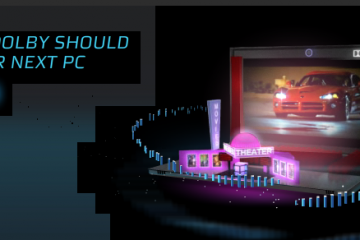 However, I have never really tested it to see how many devices I could connect to it while still being able to function. 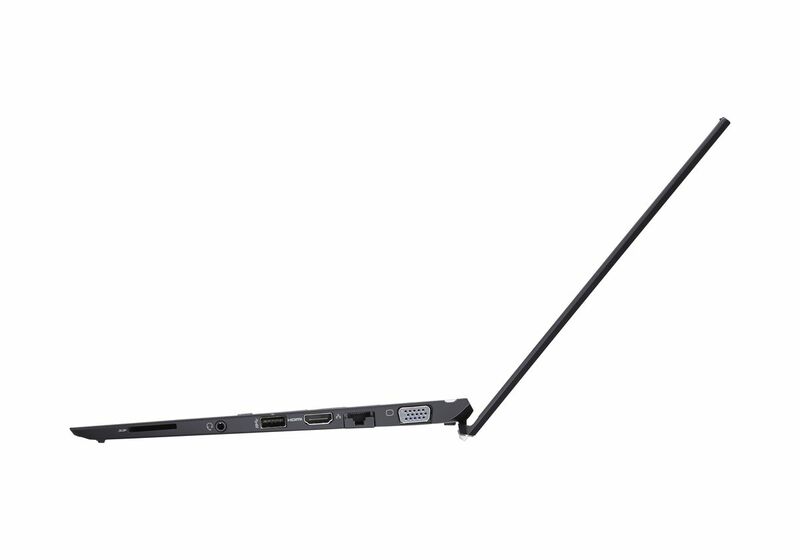 Regardless, this is a smart move on Sony’s part, given the popularity of tethering devices. 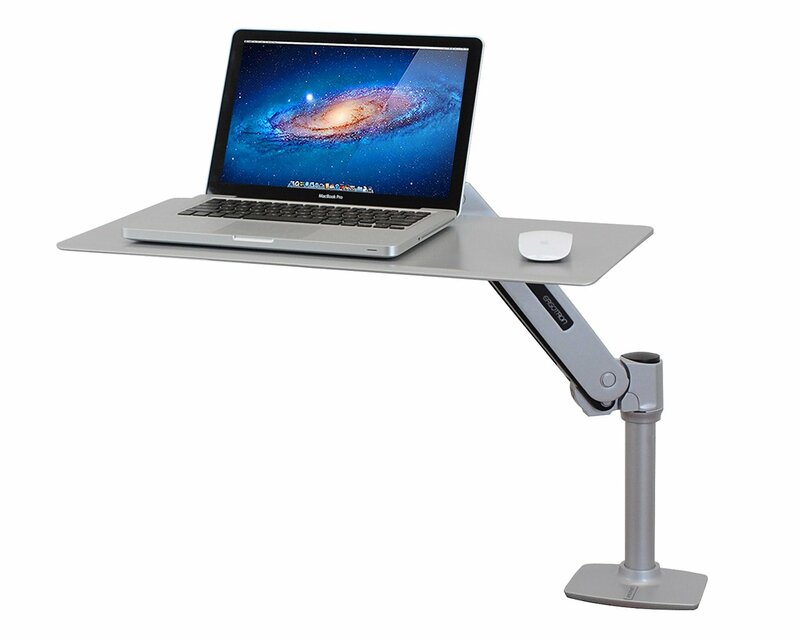 What makes the new SMC feature particularly useful is the integration with Verizon Mobile Broadband. Verizon Wireless has exceptional coverage pretty much everywhere in the US. Being able to share that coverage with WiFi-only devices could be a very attractive feature for families going on vacation, businesses, and people with 3G-less iPads. The bad news is that nothing comes free anymore, as far as wireless providers are concerned. There is no word on how much SMC will cost, but Sony did release that it will be a subscription service. 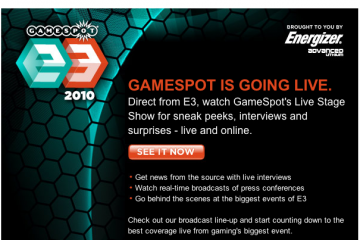 It is likely that the subscription fee will be $60, the monthly price of Verizon Wireless broadband. 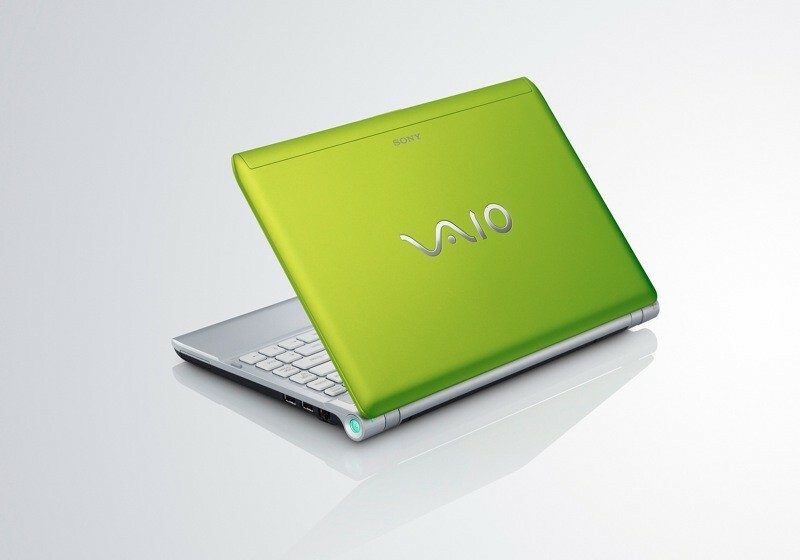 The VAIO Y series laptops feature a 13.3-inch LED backlit widescreen display and come in five different colors: purple violet, fuchsia pink, pear green, teal blue, and black. 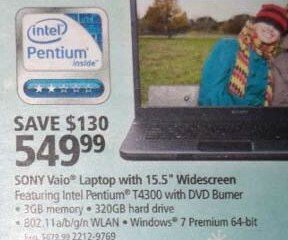 At only 1.2-inches thick, this laptop was designed with superior portability in mind. 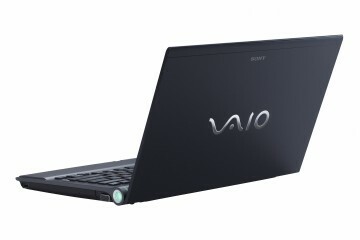 The VAIO Y Series is available for pre-sale with prices starting at $770. 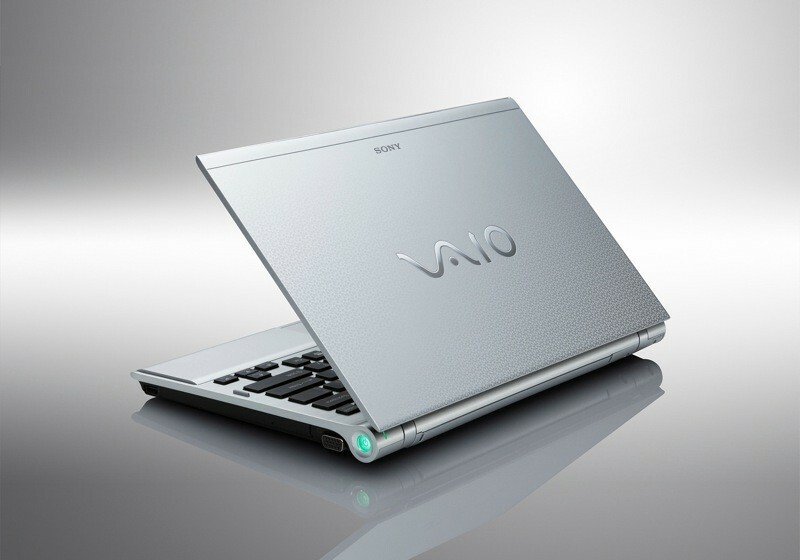 The VAIO Z series offers more power than the Y series. 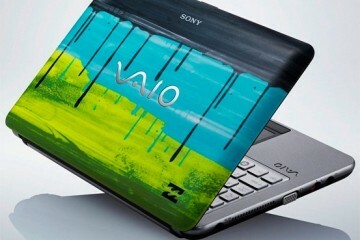 Weighing in around 3 pounds, the 13.1-inch high-res LED backlit widescreen display VAIO Z features a carbon fiber and aluminum theme. Another notable feature is the 7 hours of battery life. 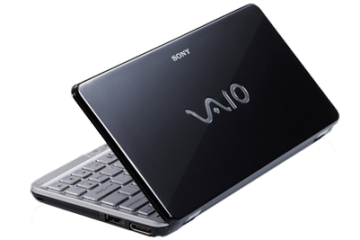 The VAIO Z Series is available for pre-sale with prices starting at $1950. 24 I am a professional Search Engine Marketer for Shane Co. My objective is to create effective search marketing campaigns to gain higher qualified traffic volume leading to sales and leads. Excellent site. A lot of helpful info here. I am sending it to several pals ans additionally sharing in delicious. And certainly, thanks for your effort! We are a gaggle of volunteers and starting a new scheme in our community. Your site provided us with helpful information to paintings on. You have performed a formidable process and our whole group shall be grateful to you.